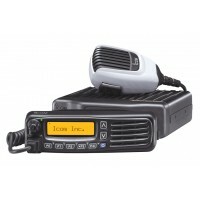 Icom base stations can provide your business with just the right tools to manage your mobile workforce. 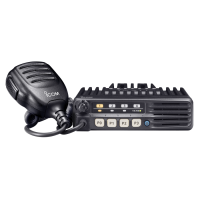 Whether you're looking for an easy-to-use basic radio or an advanced IDAS system, Icom has a base station radio to fit your needs. 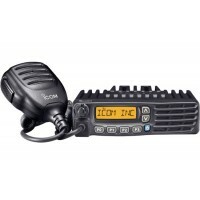 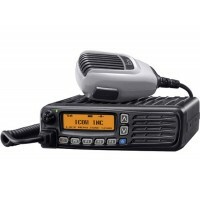 Icom is a recognized leader in two-way radio communication products. 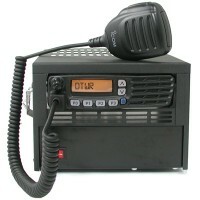 Icom base station radios provide excellent features, range, and durability for your dispatch operation.